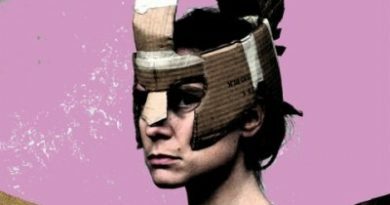 This year, Shakespeare at the Tobacco Factory brings another great tragedy to its Bedminster home. 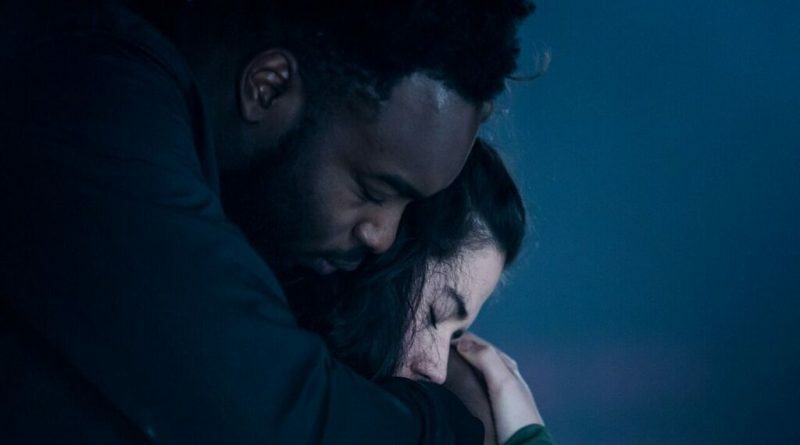 A bare stage belies the absolute fullness of this production of Othello, a story heavy with deceit, prejudice and patriarchy, yet impregnated with love; Director Richard Twyman has made sure that the space is filled with life (and death). Even in our post-Truth world, the character of Iago is indefatigably underhand. Here is a man who, injured in pride, will stop at nothing to have revenge on General (of the Venetian army) Othello and his newly appointed right-hand man, Cassio, the latter a usurper to Iago’s rightful military post in his ego-damaged eyes. Mark Lockyear’s Iago conspires with the audience, delighted at the inventiveness of his menace, seeming to whisper to us without dropping audibility. He is at once a pedlar of doom and one of those populist power-wielders that we know so well. And if the endless lies sound familiar, how about all that prejudice? Our Othello is played by Abraham Popoola, an actor who dwarves the rest of the cast in terms of stature – here is a strong, tall, stately leader. Here is our Shakespeare’s black Moor of Venice. Here is … a Muslim! The relevance of the discrimination heaped upon Othello screams into the 21st Century. It’s institutionalised, societal (don’t worry, I’m not referring to you!) and the racist language is sometimes spat out, in particular by Brian Lonsdale as a gullible, everyday Rodrigo, who, clad in jeans, leather jacket and trainers, is exactly the sort of guy that takes as gospel everything the tabloids/TV/Politicians (or the insuppressible Iago) feeds him. 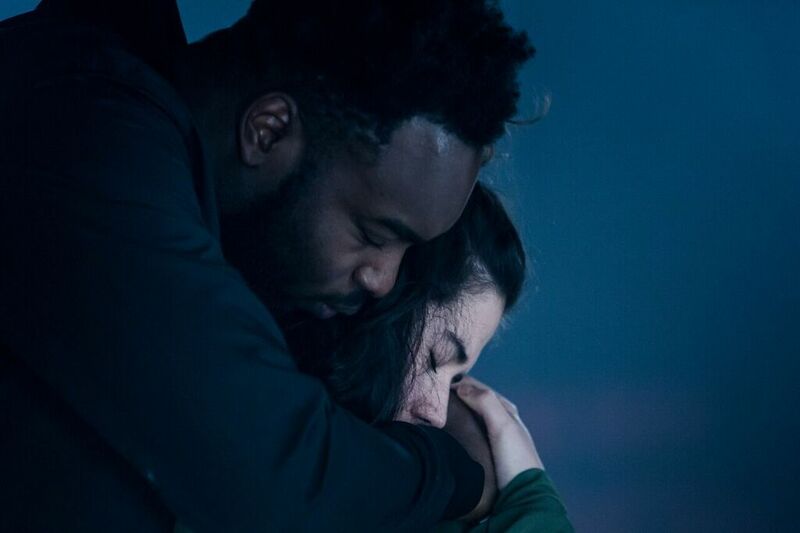 Othello is “the other” – mistrusted and subject to vile xenophobia. And what of Desdemona, that beacon of truth? The love that she and her husband Othello share is sweet, new, playful. They are a couple who are still getting to know each other, body and soul. While Popoola looks at his on-stage wife with all the cheekiness of an infatuated schoolboy, Norah Lopez Holden dances and zips around the stage like she’s always been there, at ease in her role of a good woman about to be very, very wronged. The killing of Desdemona is brutal and one can’t help but think of all those women that still suffer so horrifically in domestic abuse (it reminded me of the sickening and necessary BBC production, “Murdered by my Boyfriend”) and this was the only scene that I might have been worried about my daughter watching*. Not the sweary soldier drinking song, which is actually comical, not the relentless references to “filth(y women)”, “whores” and “strumpets” (mostly because I don’t think she really understood), but this, the murder of yet another female at the hands of an enraged, jealous and physically superior man. Othello is performed in the round, our favourite seating arrangement at the Tobacco Factory Theatre. Matthew Graham’s lighting design takes on the role of at least three more characters: I tried to count the spotlights used but there are so many that I gave up – his use of light pulses to bring a brilliant intensity or subtlety. This Othello gives the audience a classic early 17th Century play enough modern references to really make us question humanity. Then and now. * Othello is advised for ages 12+, a good judgement.